Army suffers losses in Donetsk area. 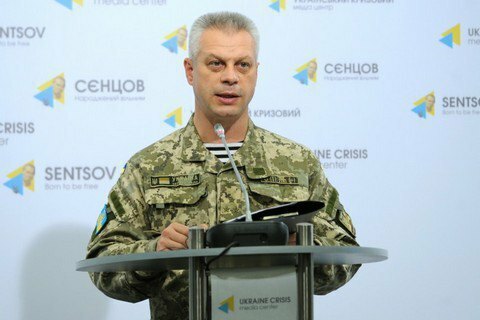 "In the past 24 hours three Ukrainian soldiers were killed and five wounded near Donetsk,” ATO Speaker Andriy Lysenko told a briefing. On Tuesday, April 19, the regime of complete silence was 23 times breached by militants in the Donbas. In 11 cases, they used heavy weapons prohibited by the Minsk Agreements. On Monday, none Ukrainian military died but eight were injured in Donbas.